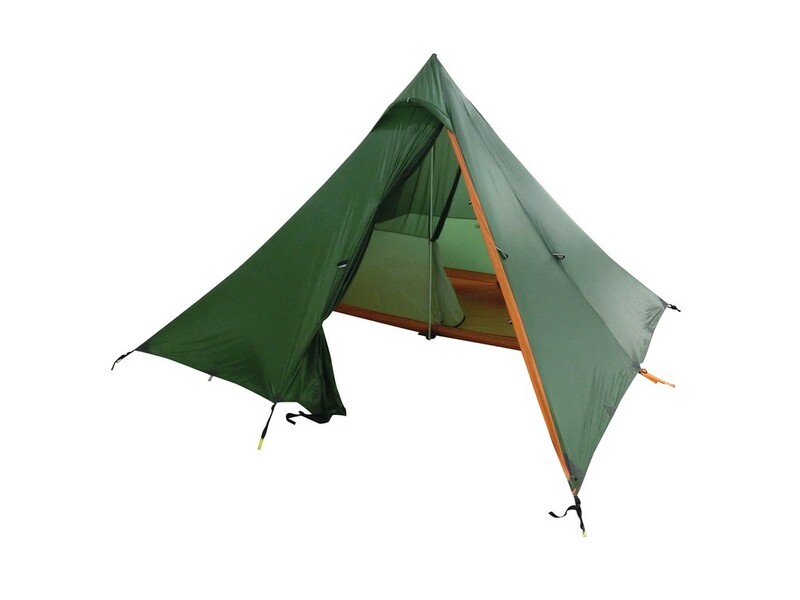 Half size Innertent for Nigor WickiUp 4. Half size Innertent for Nigor WickiUp 4. Covers half of the shelter.